Read Young Livings history here. 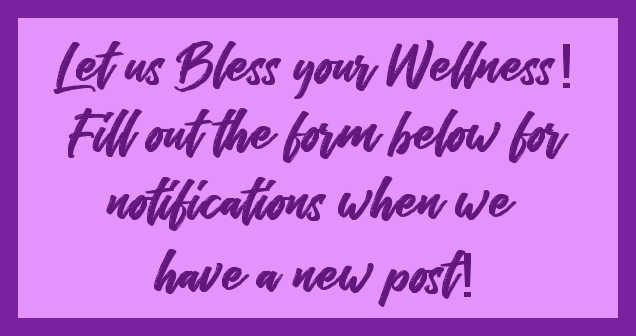 Bio-Chemist, Doug Corrigan's Facebook page has many videos and posts on essential oils and how they work from a chemist's outlook. Need some essential oils? 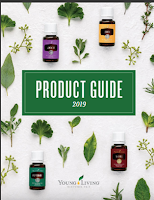 There are three different ways you can purchase Young Living essential oils. Good: Become a customer by visiting www.youngliving.com. You'll pay full retail price on your oils and you can order any time you wish. This is a good option if you think you are only interested in a single bottle of oil and are never going to order again. Better: Becoming a wholesale member. You get 24% off everything Young Living has to offer. Think shopper's club. You also get other member exclusives and you can share if you ever decide to do so. When you decide you NEED this pure oil awesome-ness, choose this option. This is the option that Leah and Ann do! Become an Essential Rewards member. This takes the wholesale membership and combines a subscription plan that lets you start earning points back on everything that you order. Young Living starts you at 10%. At three months you go to 20% and eventually go to 25%. In addition to that, we also get free gifts at 3,6,9, and 12 months with 12 months being this awesome Loyalty oil that you cannot buy otherwise. In addition, you also get discounted shipping (or free shipping with our YL Go programs). So, it is kind of like your shopper's club meets your online home delivery service meets your cash back credit card but we do it better! ● Almost $400 worth of oily goodness for only $165! That is WELL over 50% off and we all love a good sale, right? AND......as a Young Living member you are eligible to be part of our private Facebook group called A Drop A Day. This group has over 2200 members and has a wealth of information in it!! AND....you get us!! We are always available to help you on your oily journey. The Premium Starter Kit comes with 12 of the most popular oils, a diffuser and samples of our most popular Ningxia Red anti-oxidant drink and a sample of our powerful Thieves Household Cleaner. The Desert Mist OR the Dew Drop diffuser in the starter kit is an excellent value on top of the oils. They each have three different time settings for up to 10 hours of diffusing making it great for overnight. They have 11 different light settings for that perfect mood. The decorative cover of the Desert mist (shown below) can fit into any decor and is very stylish! Feel free to contact us using the Contact form on the sidebar---------------->. * Make sure you participate in Essential Rewards, the monthly autoship program that Young Living offers. Read about the Essential Rewards program here. This article tells you how this monthly program is NOT like any others program you are familiar with!